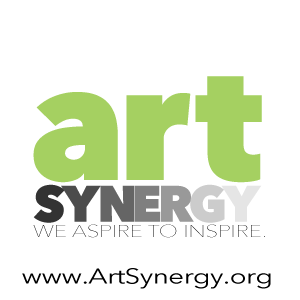 The Lighthouse ArtCenter announces plans for an informative talk about the artist A.E.”Bean” Backus by J.Marshall Adams, the Executive Director of the A.E.Backus Museum & Gallery. The public is welcome to hear the lecture during the monthly 3rd Thursday reception on February 21. 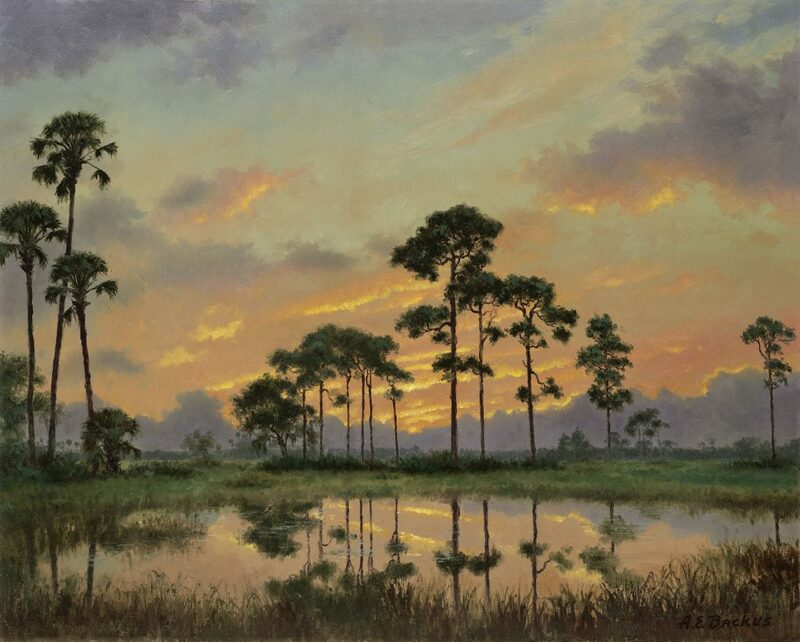 Mr. Backus has a fascinating place in the history of Florida art, as the preeminent landscape painter and the teacher of Alfred Hair, one of the original Florida Highwaymen, a group of mostly self-taught artists who painted Florida landscapes starting in the 1940’s. Don’t miss the Exhibit, “Building Frank Lloyd Wright’s Guggenheim” available now through March 2. Mr. Marshall will present “Part Cracker, Part Monet: A.E. 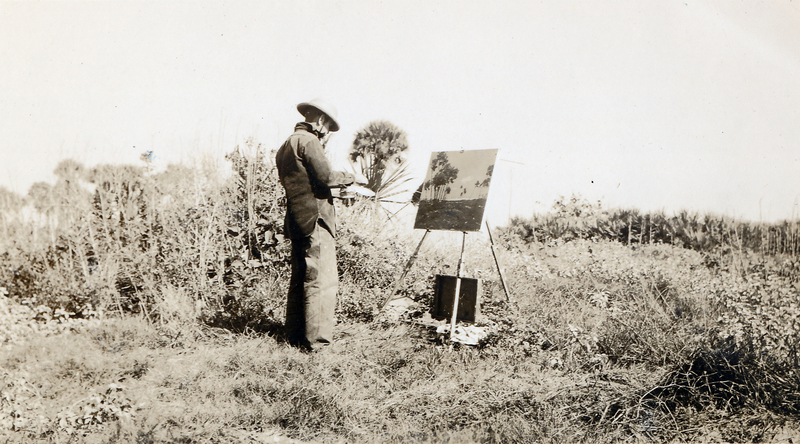 Backus.” As Florida’s preeminent landscape painter, A.E. 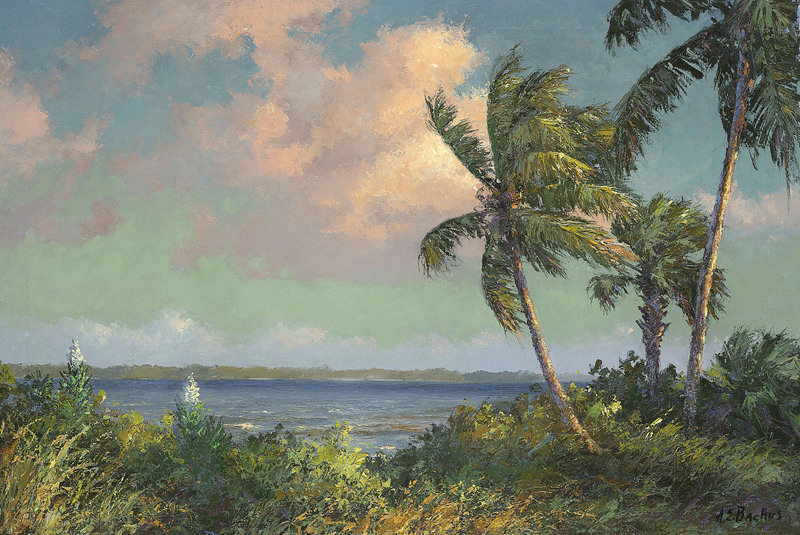 “Bean” Backus (1906-1990), brought a natural eye and self-trained mastery to present the idyllic, rugged beauty of the glades, beaches, rivers, savannas, and back country of his home state with a singular devotion and unique sense of place. Mr. Marshall invites you to discover the compelling story of this artist’s creative practice and his altruistic spirit that continues to inspire today. A.E. Backus (American, 1906-1990). Spanish Bayonets on the Indian River, c. 1960. Oil on canvas, 23 x 35 inches. Collection of the A.E. Backus Museum & Gallery, 2008.B.2.OC.2. A.E. Backus (American, 1906-1990). Morning Light – Everglades, c. 1970. Oil on canvas, 24 x 30 inches. Collection of the A.E. Backus Museum & Gallery, 2009.B.1.OC.1. J. Marshall Adams is the Executive Director of the A.E. Backus Museum & Gallery in Historic Downtown Fort Pierce, Florida. Adams brings more than 20 years of museum experience to his role, and has been recognized statewide and nationally for his work. He was previously the Director of Education at the Vero Beach Museum of Art, the Director of Education & Exhibitions at the Museum of Contemporary Art Jacksonville, and the Head of School Programs at the High Museum of Art in Atlanta. He has a Master’s in Museum Education from Bank Street College of Education in New York, and a Bachelor’s in Studio Art from Tulane University in New Orleans. The Backus Museum is a vital part of the cultural life of its community, and is well-regarded beyond for championing the history and legacy of A.E. Backus as one of the region’s most renowned artists, and as a humanitarian who felt that art was for everyone. If your interest is piqued about the Highwaymen artists, the A.E. Backus Museum & Gallery presents the new exhibition Artists of Color: Place, Race, and Vision of the Florida Highwaymen, featuring 50 works by original Highwaymen Harold Newton, Alfred Hair, Roy McLendon, Sam Newton, Willie Daniels, Mary Ann Carroll, Livingston Roberts, and Johnny Daniels. The exhibition demonstrates in powerful images how the Highwaymen’s search for economic independence, creative freedom, and a distinctive vision blended together in a way that transformed how we see the landscapes before us. 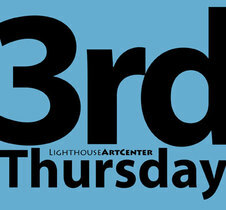 The exhibition features works from private collections, many never exhibited before, and is curated by Roger Lightle. Artists of Color: Place, Race, and Vision of the Florida Highwaymen is on view through March 3, 2019. With a recently added, multi-million dollar expansion, the A.E. 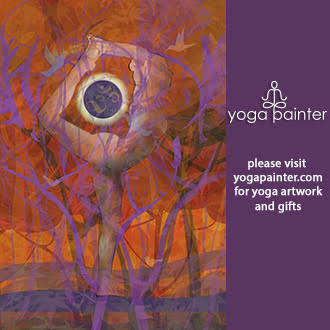 Backus Museum & Gallery houses the nation’s largest public presentation of artwork by Florida’s preeminent painter, A.E. “Bean” Backus (1906-1990), and is home to the state’s only permanent multimedia exhibition on the Florida Highwaymen. In addition to preserving and perpetuating the artistic and humanitarian legacy of Backus, the Museum organizes and hosts changing exhibitions from artists of national and international acclaim. It was voted “Best Museum 2018” in Indian River Magazine’s annual “Best of the Treasure Coast,” where it was described as “a fabulous place to visit.” The 58th Season of exhibitions, programs, and events continues through June.